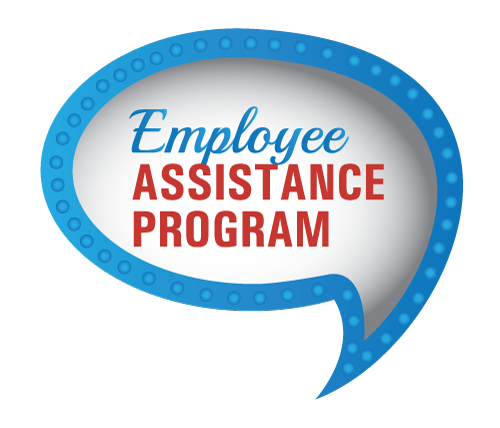 Please note that we have an Employee Assistance Programme provided by Inspire Wellbeing which is available to all WIT employees, free of charge. They provide 24/7, confidential support including counselling, information, guidance and referrals on any work, personal or family issue. You can contact Inspire Workplaces through the Freephone Helpline Number 1800 817 435.